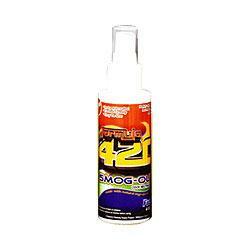 The Formula 420 spray completely rids the air of any harsh smells, like from smoke. It also nuetraliuzes any harmful smoke particles, leaving the air fresh and clean. 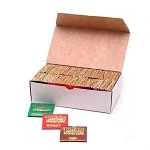 Smog out actually eliminates odor instead of jsut masking it with a stronger smell, making it the best option out there to get rid of strong odors.